In addition to Connect, you can now report Visual Basic bugs directly in the Visual Basic Forums. 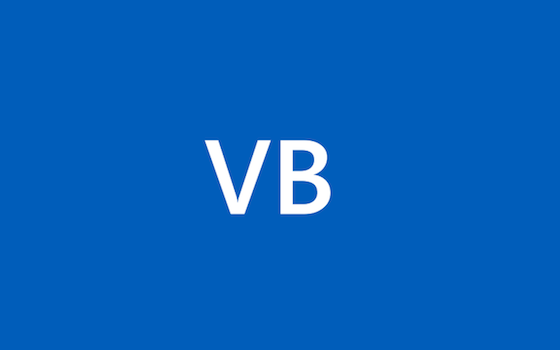 The forum posts get entered as a bug or product suggestion into VB’s internal bug tracking system. With this we hope to take Forums (our vibrant online channel for feedback) a step further by making it easier to submit bugs and product suggestions.